My name is Simrin Player, and I am 12th grade student who is dedicated to improving my community. For my high school graduation project, I have been researching the Navajo Nation's current water and electricity situation in Arizona. 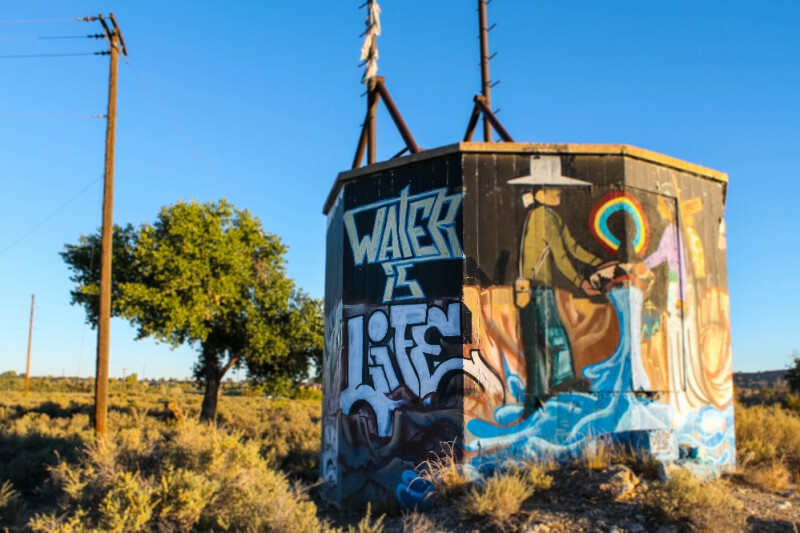 The water injustices that the Navajo face are incredibly severe. The tribe members do not have access to sanitary water and are forced to travel 100 miles or more to meet their water needs. This needs to change! I will be working with the Navajo Water Project, a company that is devoted to enhancing the tribe members' water and electrical situation. It costs only $4500 to fund a home with sanitary water pipes and electricity! With your donations, we can help those in dire need. Water and electricity are so incredibly important. We need these basic necessities to survive, thrive, and power our lives! 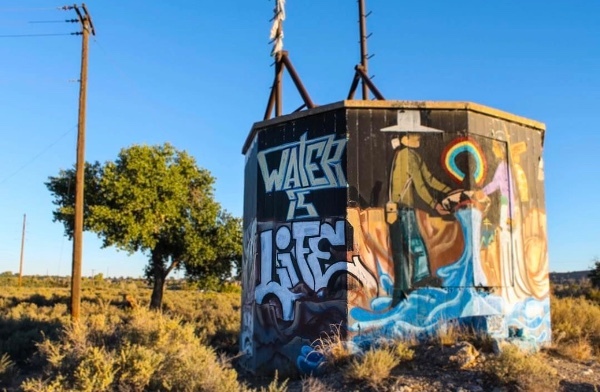 Approximately 69,200 members of the Navajo Nation do not have access to water and electricity. Together, we can decrease this number. Help create change within Arizona. Thanks to those who have donated!! We have raised $286 so far. If you have not donated, please do!! Help those in dire need. :) thank you! Good luck to you-I am posting your information on my Facebook page as well--after driving on a road trip through the area, I came to the same conclusions. While I do not have much to donate at the moment, I will continue to keep you in my thoughts and prayers. Good Luck Simi!! So proud of you sweet girl!! Inspired by your initiative, Simrin, and thrilled to support the Navajo Water Project. We are inspired by your thoughtful project. Love you!